Great experience. From initial website contact all the way through to collecting my car (a very special day). The Sales Team here did a brilliant job and Farnell continue to do so in after-sales care, parts and servicing too, four months in. None of my queries seem to be any trouble to them. The end to end sales process was painless, fully explained and carried out in a professional manner. Whenever I have had an question about my vehicle there has always been a timely and accurate response. I would recommend Farnell highly and have already done so to friends. Thanks to everyone involved! Just purchased my new car and had a fabulous experience from start to finish. Thank you to salesman who made the whole experience enjoyable and stress free. They are a credit to the company. I wouldn't hesitate in recommending this superb dealership and salesman to anyone wanting a first class experience when buying prestige vehicle. 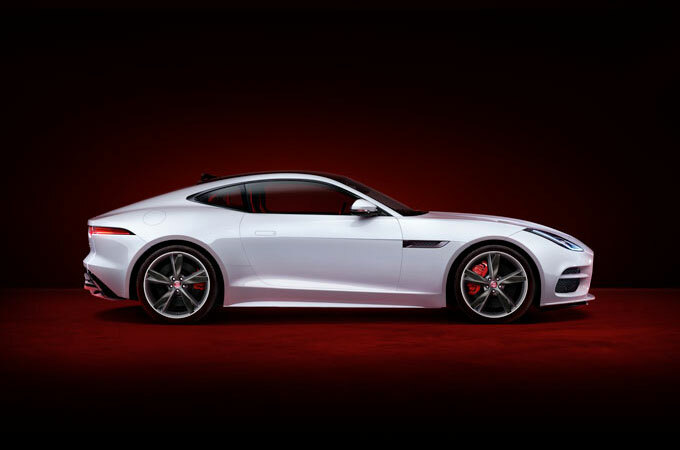 I am quite happy with the Sales Executive at Jaguar who provide top quality service, put the customer first and offered a personalised service showing great level of customer care. 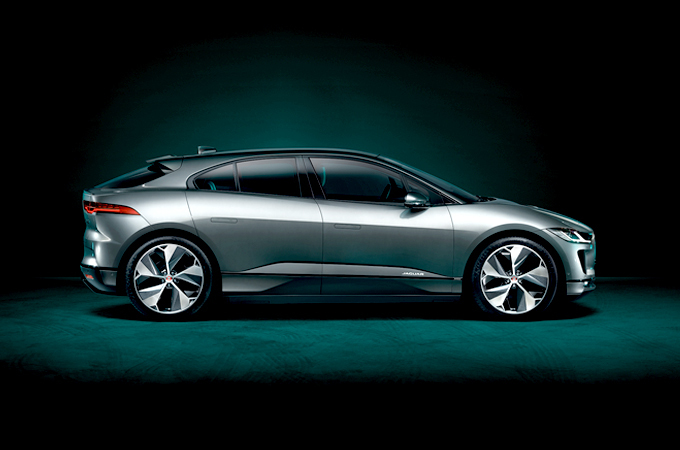 I will praise Jaguar's level of service which no doubt would attract more customers. I just wanted to also say thank you for everything you have done this past week, you really are a credit to the company, you're really good with people, how you explain things but also take a genuine interest in them as individuals. Picking me up from the station was a really nice touch today and the mug for my mum, she was really flattered that you remembered. Many thanks to the front of house reception and service team for sorting out my problem. Excellent customer service. Many thanks. Welcome to Farnell Jaguar Leeds. 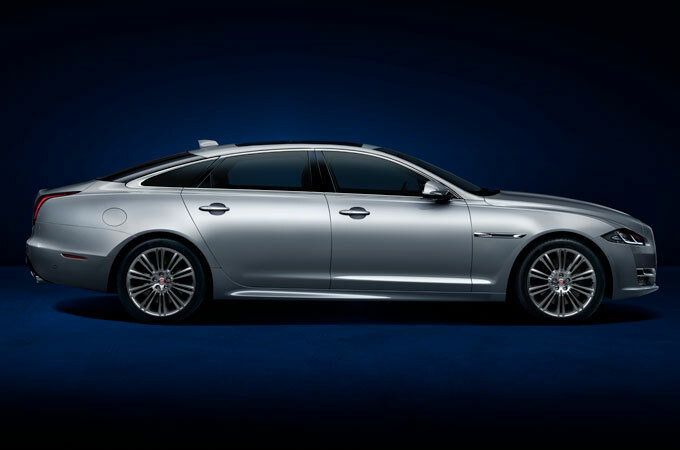 Here, you will find a premium and unique Jaguar experience, thanks to the knowledge and experience of our staff, as well as the stunning selection of Jaguar cars on offer. 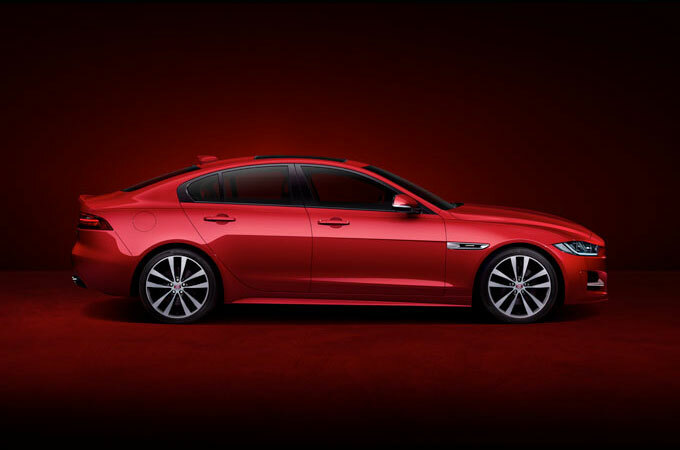 Our range of new Jaguars for sale includes the new XE, XF, XJ and the F-Type. 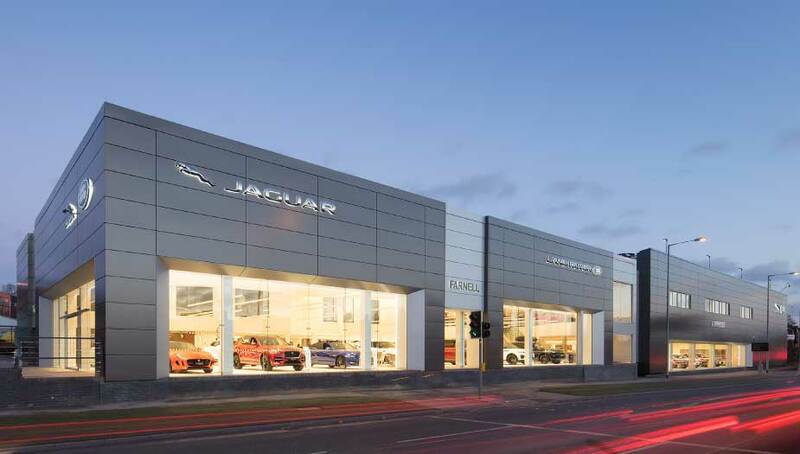 In Farnell Jaguar Leeds’s well stocked and immaculately maintained showroom, we know you’ll find a car you love. Our dealership staff are passionate about the cars they work with, and are constantly attentive to your needs as you choose your new Jaguar. If you have any questions at all regarding the cars in our range, our staff will be able to guide you through the process of learning about our range in order to help you find a car you love. 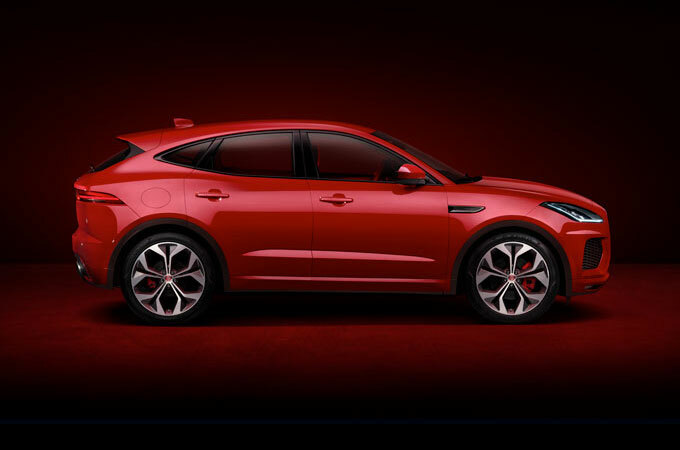 Our trained technicians will answer any queries you have regarding the Jaguar MOT, servicing and spare parts services which Farnell Jaguar Leeds are able to provide. 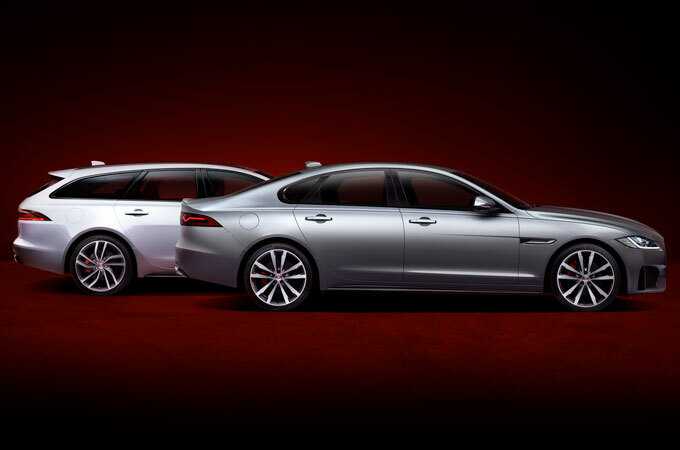 At Farnell Jaguar Leeds, we pride ourselves on providing a premium showroom experience, allowing you to browse our excellent selection with ease, and with minimum hassle when it comes to buying your new dream car. Whether you would be interested in test driving one of our vehicles, we can accommodate you at a time and location that suits you. Further, our team will be more than happy to discuss various payment possibilities with you, and provide any extra information you may need when making your decision. 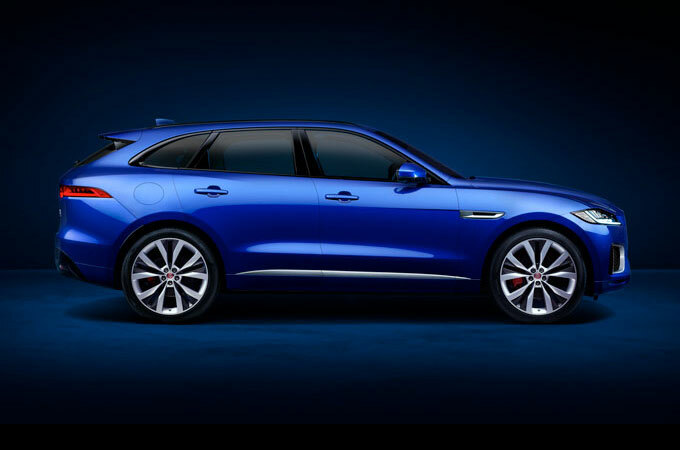 If you’re are looking for a new or used Jaguar in Leeds, don’t hesitate to get in touch with our Farnell Jaguar Leeds today, or browse our website and read about our extensive collection of new and used Jaguar cars for sale in Leeds. Our dealership is in the centre of Leeds, and is accessible from all surrounding areas. Call in and see us today, we’d love to welcome you!